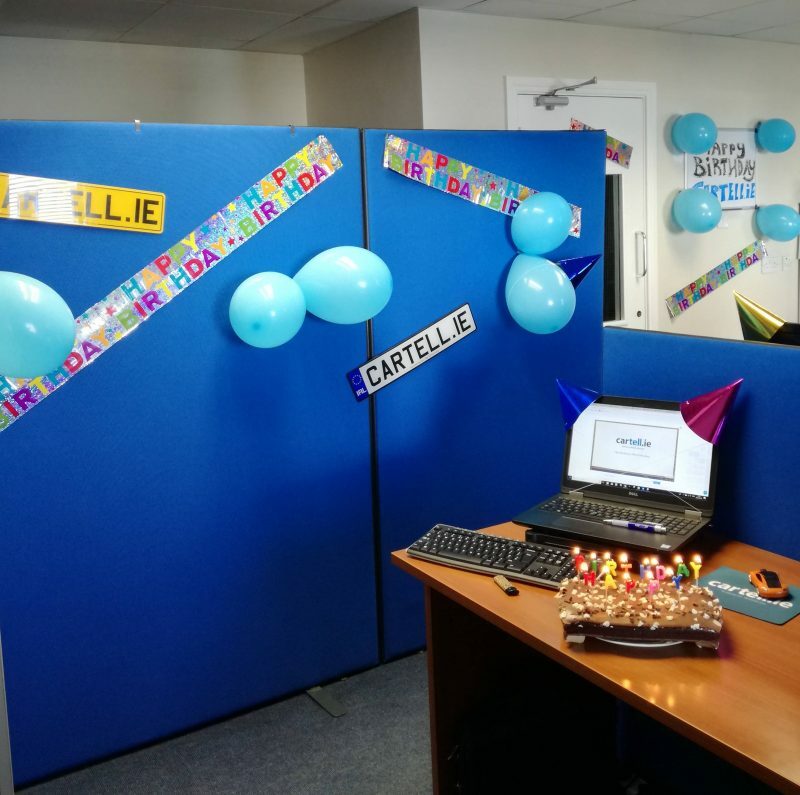 This week we are celebrating Cartell’s 12th Birthday. It’s hard to believe two years have already passed since the big 10th celebration, time flies when you’re having fun as they say. We’re delighted to be continuously helping people with one of the bigger and more difficult decisions they have to make, and at the same time, doing our best to make Irish and UK roads a safer place by providing damage and Write-Off categories in our Checks. The last year has been a big one for us. We’ve been constantly growing since day dot, and in the last 12 months we’ve added even more highly qualified staff to our ranks. The International Rally of the Lakes, which you can see highlights of HERE on our Facebook Page. Electronomous – The Car Tech Summit, which more than doubled in size since the previous year. GDPR was a hurdle successfully cleared by our legal team et al. We can proudly say we are compliant. We also made new additions to the usability of Cartell.ie. 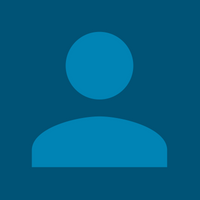 Our world-class developers have created a Personal Account option which allows users to register with Cartell, receive discounts, and use our new tools. This is only a sample of what we’ve been up to for the year, and we have plans, on plans, on plans for the future. I’d love to go on and on but as we know attention spans are…. Anyway, we’ve put together a short video highlighting some of our accomplishments and proudest moments over the last 12 years. Have a look, enjoy, and thank you very much for reading if you made it this far.